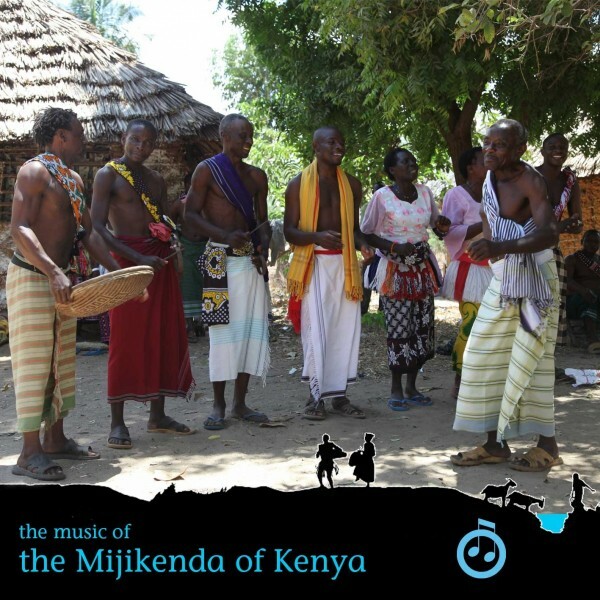 This album documents the first Singing Wells field recording trip – to record the music of the Mijikenda in March 2011. The albums begins as the trip did, and in fact the whole project – with the Nyerere Wa Konde Music Club, and Zaire Ndindingwara – both recorded in the village of Sila. The next day saw 4 groups – and all are included here. Chechemeko Raha and 4 the Mzinga, both captured in Kibarani village, further south from Sila, and then further south again, later in the day – Supaki Kalazo and Sengenya recorded in Junda, Mombasa. We then headed to the South Coast and recorded in Vuga, Kwale County. The ZigiDigi Cultural Troupe and Muungano Kayamba providing the music. The album also includes two ‘influences’ recordings – one including Ketebul artist Winyo with Nyerere Wa Konde and his son Mr Bado. The other is Winyo performing with members of the Zigi Digi Cultural Troupe, during the session in Sila. Recorded by and mixed by Andy Patterson.